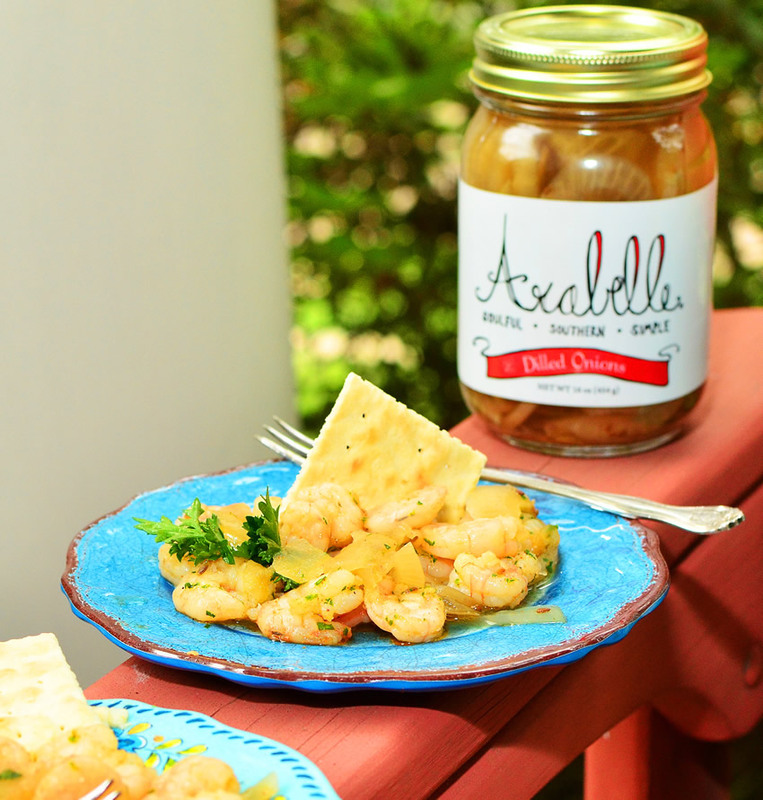 Arabelle, born in Mobile, Alabama, is locally and lovingly made in the time honored traditions of the South and the Gulf Coast. Sheridan Hinton, also born in Mobile, and raised in her early years on the Mississippi Gulf Coast, is the founder and owner of Arabelle. 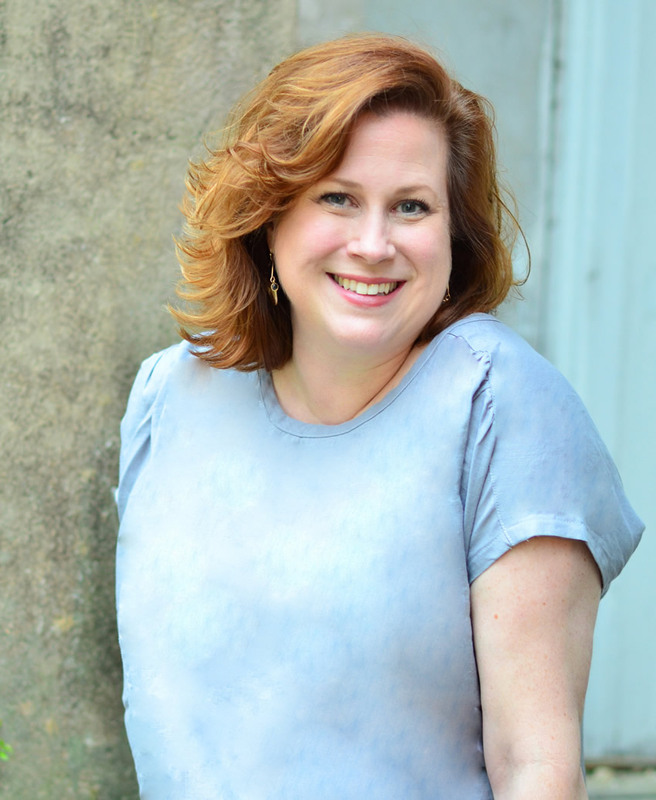 She grew up in the kitchens of her mother, grandmother, and great aunt, cooking (and asking questions and getting in the way too) by their sides and absorbing the time honored traditions of what makes a kitchen uniquely Southern and Gulf Coastal! Later on, when she wasn’t involved in a theatrical production, singing on the stages of clubs in New York City, or selling wine, she was involved in food… selling it, serving it, cooking it, talking about it, and enjoying it! Her journey to start Arabelle seemed like fate. Sooner or later, she set out to define what direction she wanted to take, what defined her as a cook, and what she had to offer. Along with the culinary creations, laughter, wine, a little soft shoe, and definitely lots of music, Sheridan arrived at what felt like home. Arabelle. “I love being a Southerner and especially a Gulf Coast-er! Like many Southern homes, my kitchen is where people congregate most of the time. Southern cooking to me embodies a simplicity with beautiful ingredients that are unique and such a gift, removed from the world of fast pace and fast food. I love the traditional way that Southerners cook and eat, with really soulful, comforting dishes cooked with generosity and family and friends in mind. I come from a long line of Southern women who had and have a true spirit and love for cooking, canning, and the kitchen. I spent time with them and was always interested in what they did and how they did it. There was my great grandmother who would can anything and everything like her watermelon rind preserves, and my Mississippi grandmother who would let me shell field peas with her in the late afternoon on the front porch. Gran-Gran’s mashed potatoes were only mentioned in revered whispers, and Meemaw, whose pound cake, egg custard, and steak in tomato gravy were legendary. And finally, my mother, who is one of the finest chefs, entertainers, and women I have ever known. For her, the kitchen is a place of merriment and laughter and even chaos, where creations have always come together and profoundly great food still emerges today. 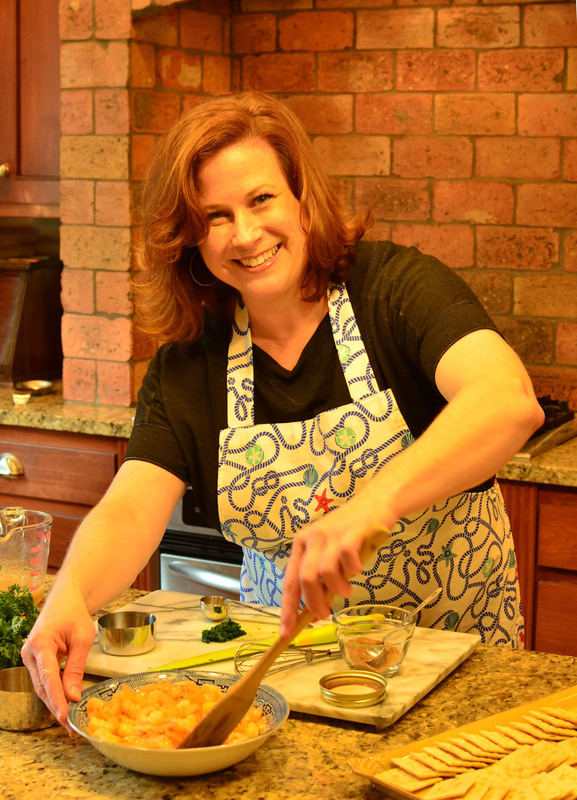 Her dedication to truly beautiful, fresh, delicious food, and her passion to share it, and herself, with everyone who comes through her door, influences me everyday, as a chef and hostess, a business owner, and a Southern woman.